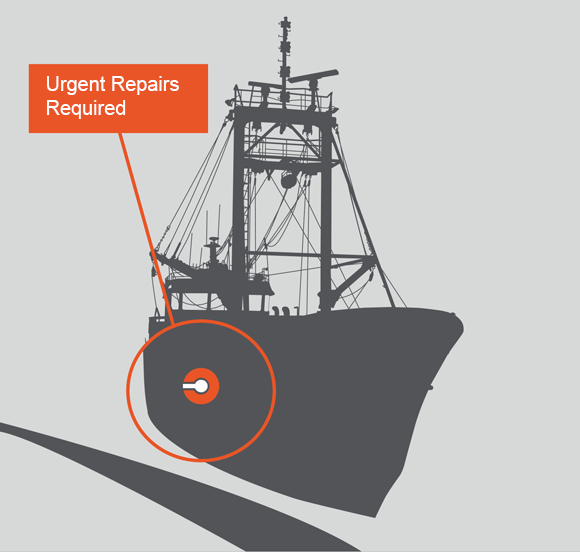 An LPG tanker was in need of urgent repairs to its hull in order to remain within the parameters of its license to operate. Due to the nature of the ship and its cargo, carrying out hot work to repair such damage would normally require the ship’s tanks to be purged of all traces of hydrocarbon gas and the work to be carried out in a dry dock – an expensive and time consuming procedure. In addition, the work would have to be carried out in a very restricted space on the inside of the vessel. Safehouse’s Technical Director visited the vessel to identify where would be safe to assemble the habitats and carry out hot work. 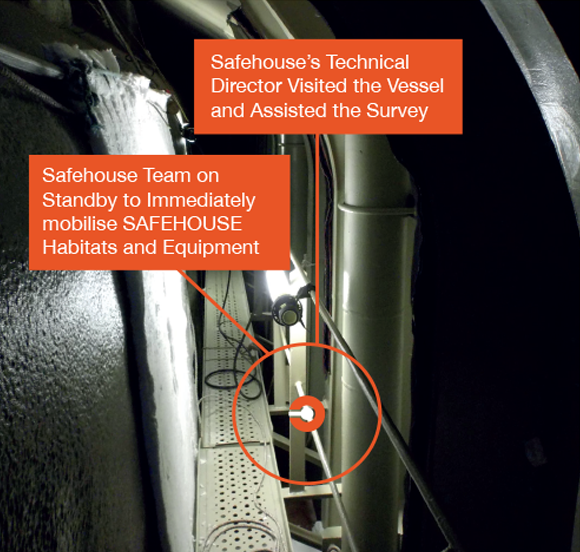 To ensure the repair work complied with maritime regulations, Safehouse reviewed its procedures and developed a work pack detailing the proposed solutions, including having a Safehouse team on standby to immediately mobilise the equipment. Our solution was to build two habitats; one on the exterior of the hull, and another between the hull and gas storage tank. This allowed for the segregation of the hot work activities from any potential hydrocarbon sources. 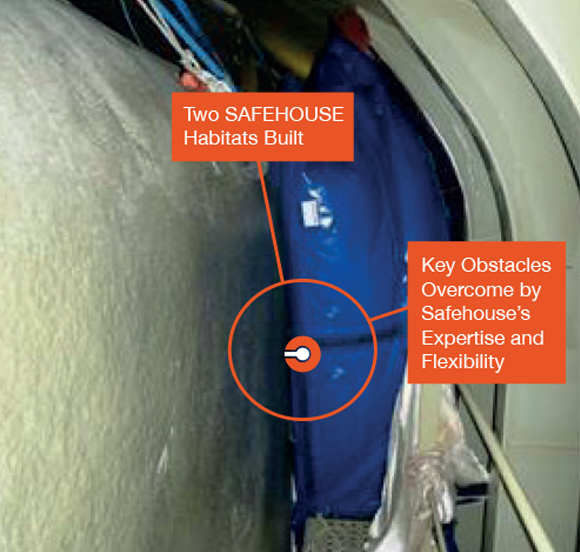 The flexibility of the SAFEHOUSE habitat combined with the expertise of our technicians allowed us to overcome any obstacles and to be installed easily in restricted areas. 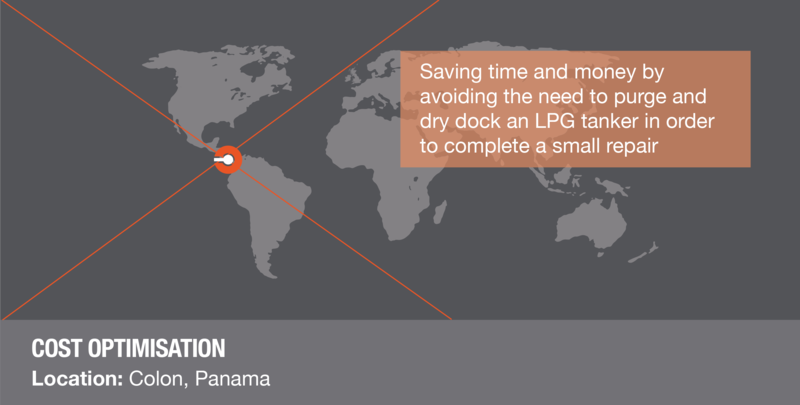 The Panama Canal authorities were initially very reluctant to allow hot work to go ahead within their waters on an LPG tanker that had not been confirmed gas-free. Safehouse liaised closely and contributed to the authorities HAZOP process to satisfy their concerns. 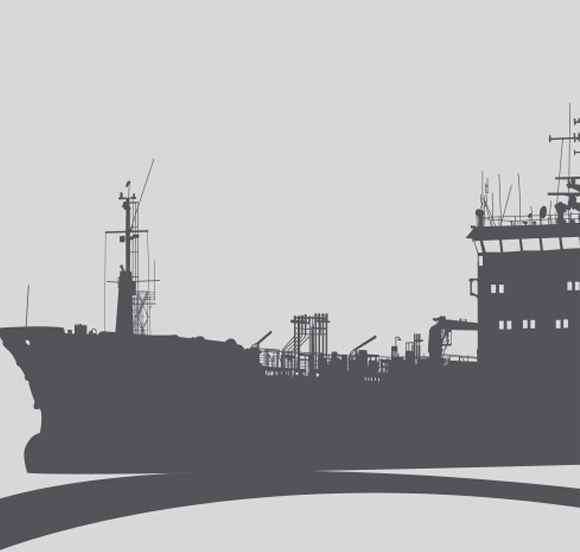 When the project was completed on time and without incident, the ship operator and canal authorities were satisfied that their extremely high safety standards had been met.